There are photos by Lillie Harris here, and Tauranga Ramblers here. As an ancient mudlark from way back, being witness to the event brought me great joy as it was harriers old-style. A huge vote of thanks must go to the big team from the club that made the event happen. It is a hassle to organise such events but you all did a grand job. The winning team was a 3 person one with Harry Ewing, USA-bound, running smartly for 2 laps of 10.56 and 11.39 to hand over to Mathijs Wetzels, 11.44, and Jai Davies-Campbell with the second fastest male lap overall of 11.10 bringing the team home first in 45.29. 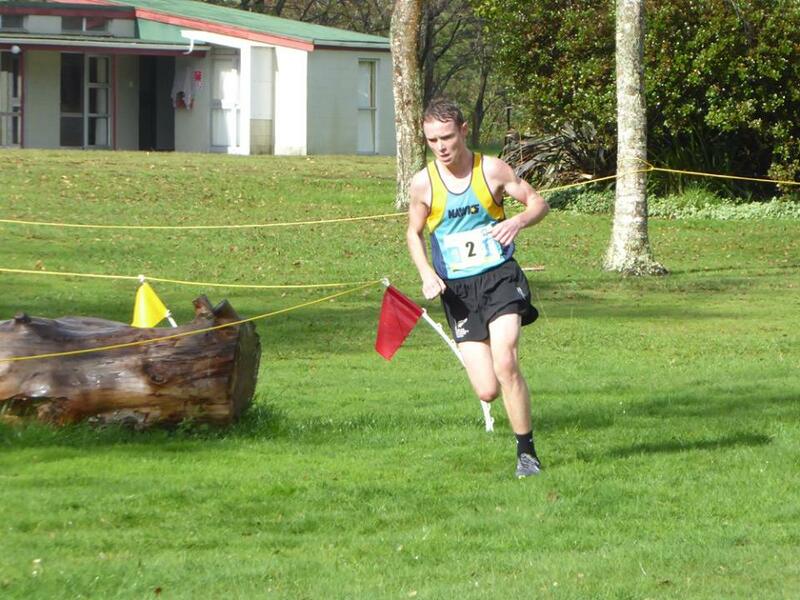 Secondary Schools Cross Country on June 11 in Rotorua clocking 46.47, with Isaiah’s 11.31 being 3rd fastest lap behind Harry and Jai. There was keen competition among the women with newcomer Nicole Mitchell 12.27 being quickest, from Charli Miller 12.49 and Olivia Ritchie just nudging sister Grace 12.58 to 12 59. 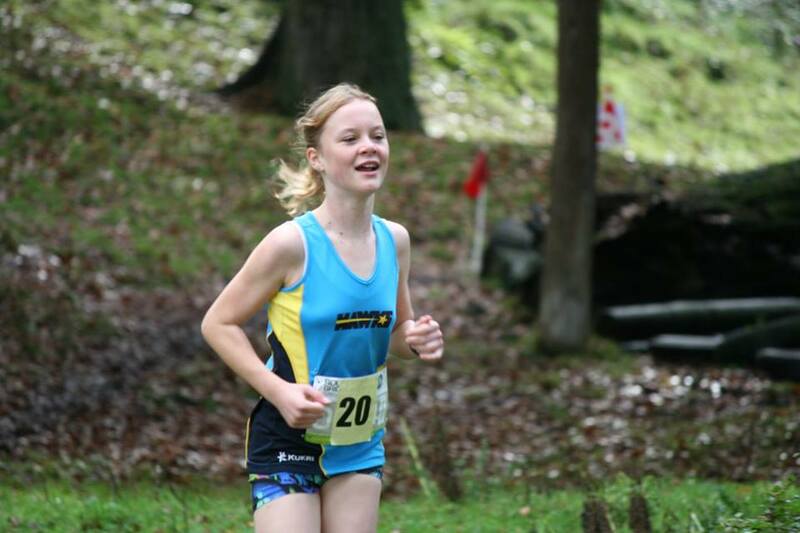 Will Montgomerie was the quickest U12 in the junior race, winning with 6.49.
a very strong senior women’s team for the national road relay champs at the end of the harrier season. The club is in great heart when over 100 members take part in such an event. 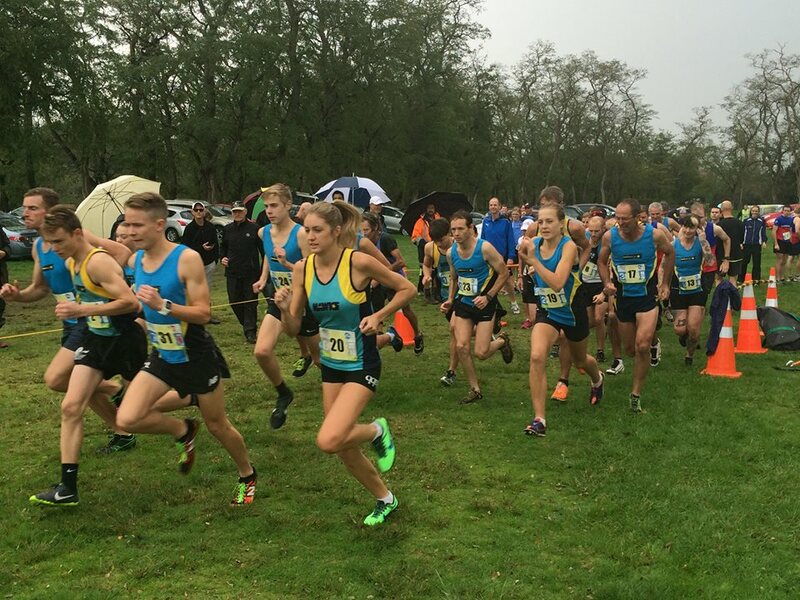 Those who are keen on cross country racing have a tidy geographically close 2016 package over the first half of the harrier season with Tauranga Open next week, then the North Island event on July 2 on NZ’s best course at Spa Park Taupo, the WBOP champs on the same course on July 16, and leading on to the big one – the national champs around the Domain in Auckland. 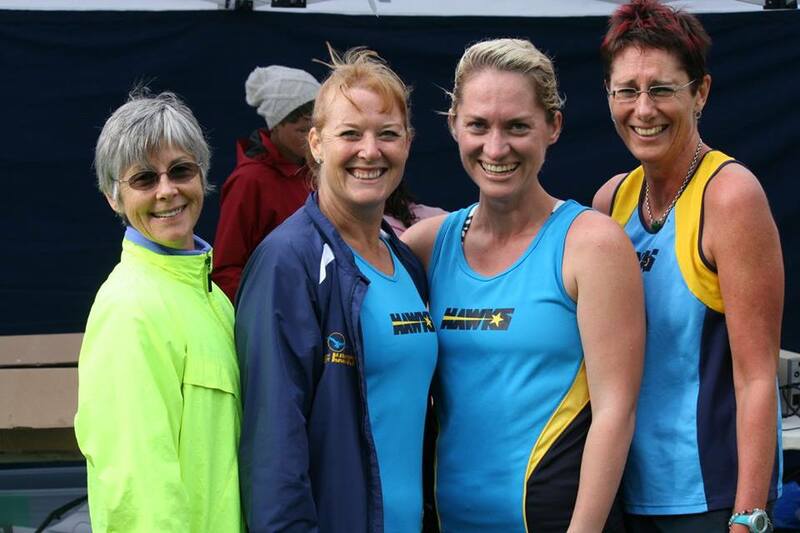 BE PREPARED and on the ball with late entries to the North Islands incurring a very high late fee which will double your entry. So get organised early. Domain flashback for myself. The Domain provides a fast free flowing course where in 1957 I won the Auckland Secondary Schools senior cross country from Simon Caughey KIngs and Peter Snell, Mt Albert Grammar. 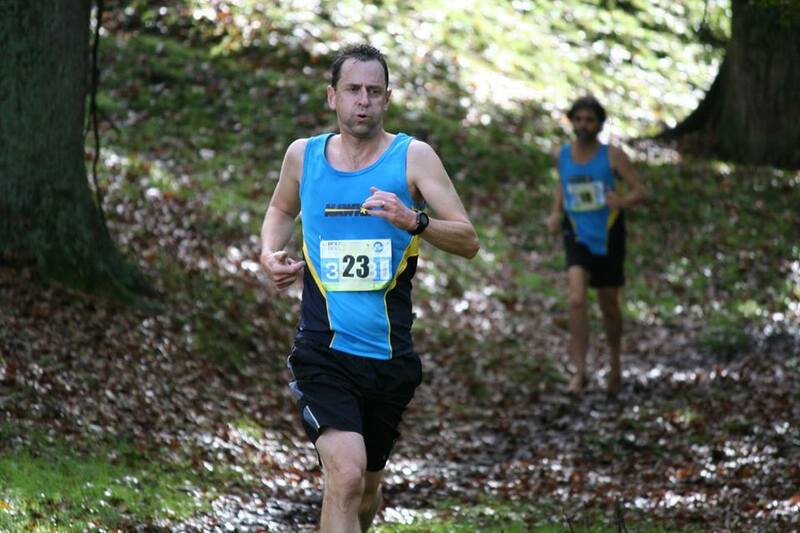 It is a great location to race cross country. 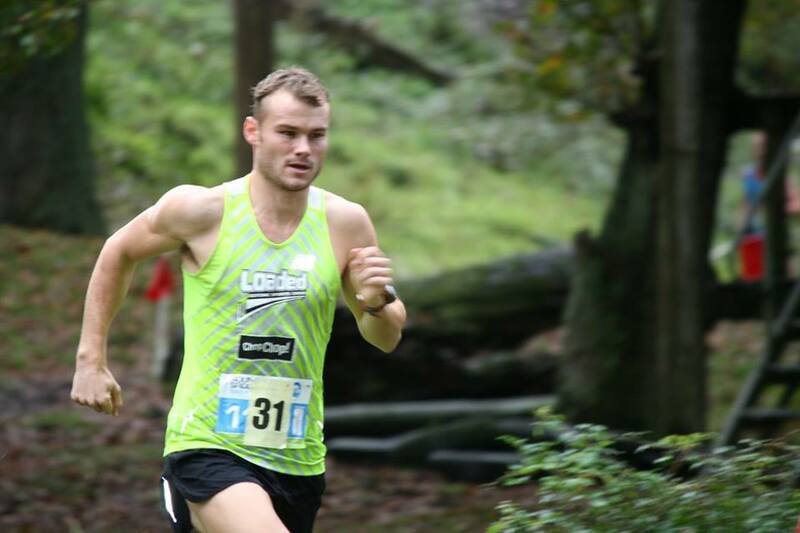 Tauranga Open Cross Country next Saturday at Welcome Bay. Let’s have a great Hawks entry, as if we don’t support open events they will die.